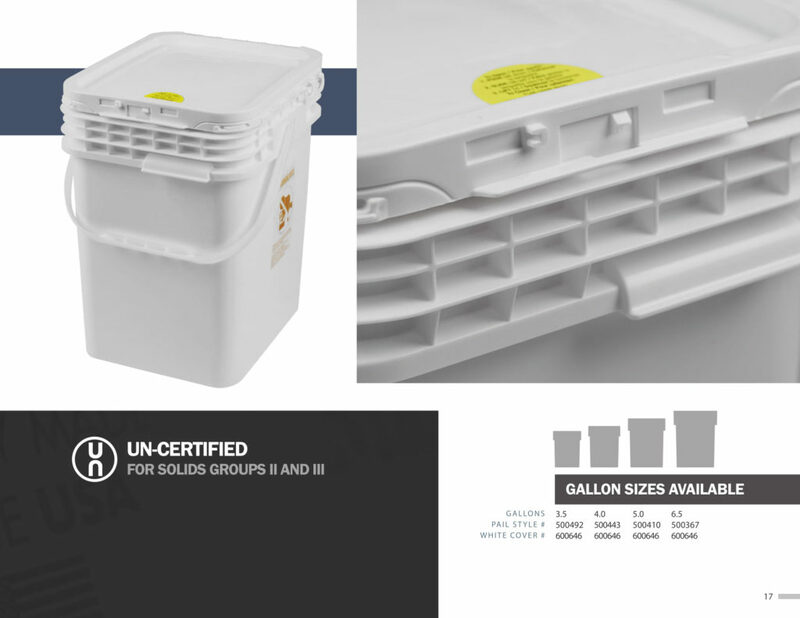 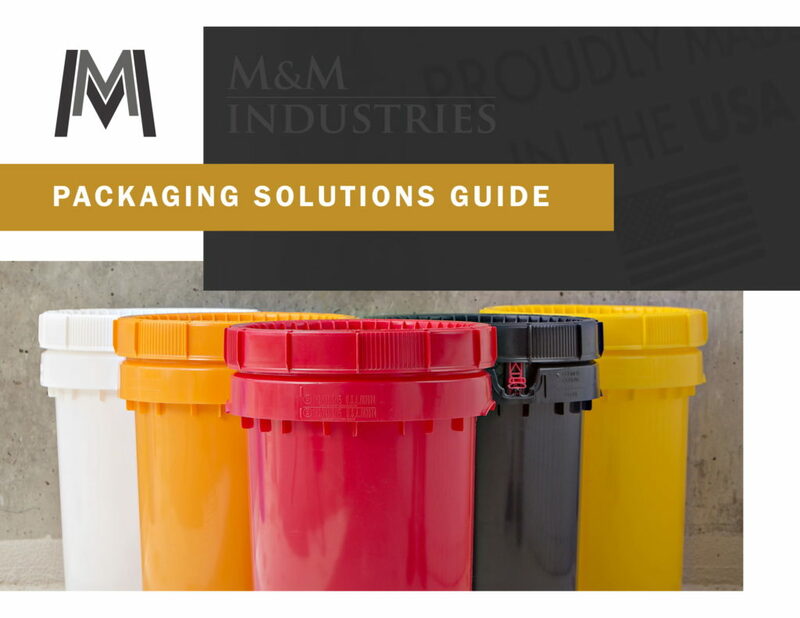 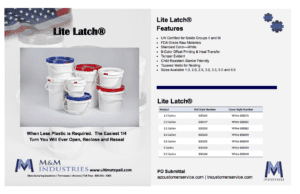 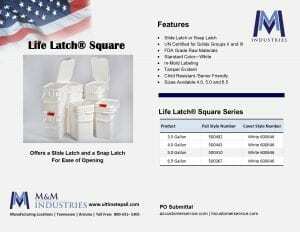 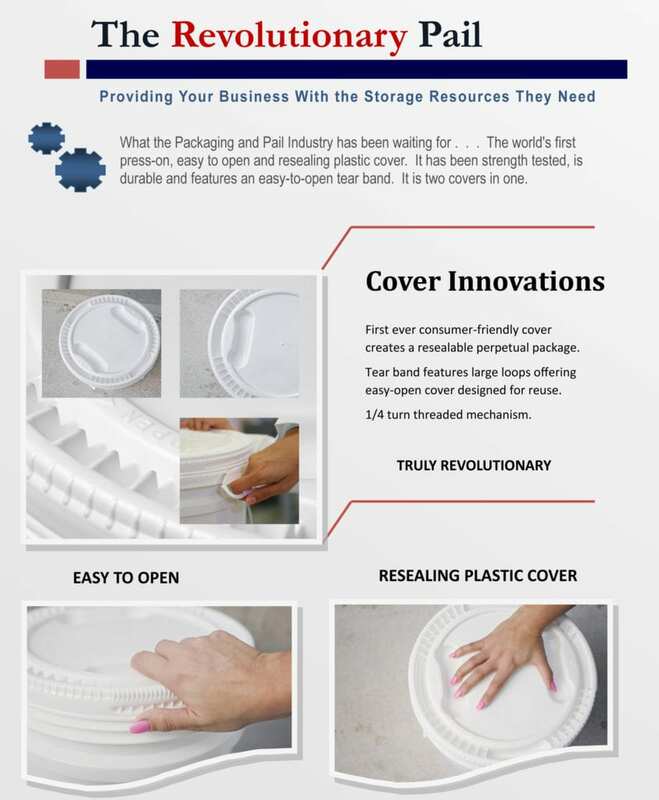 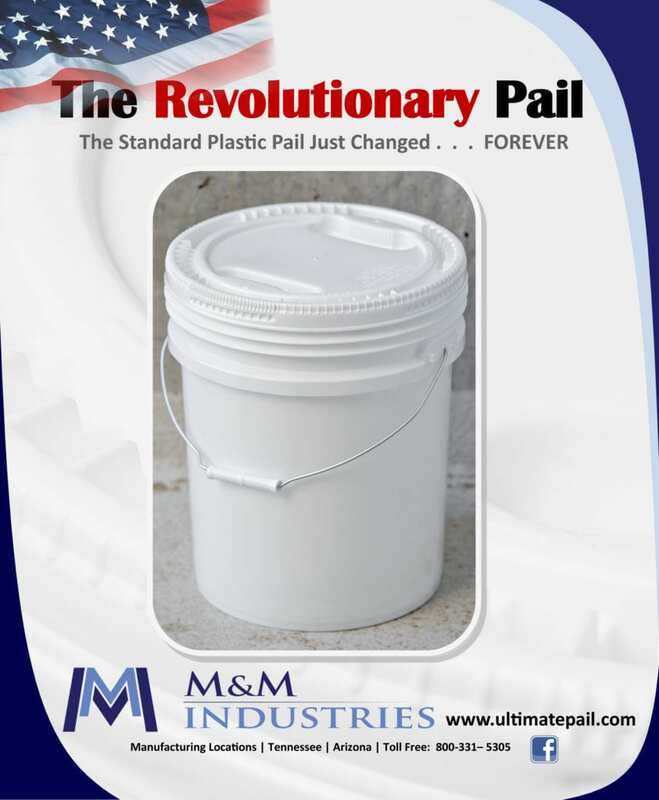 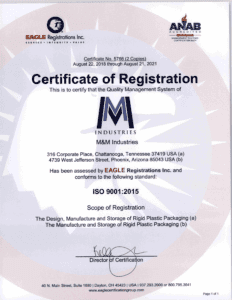 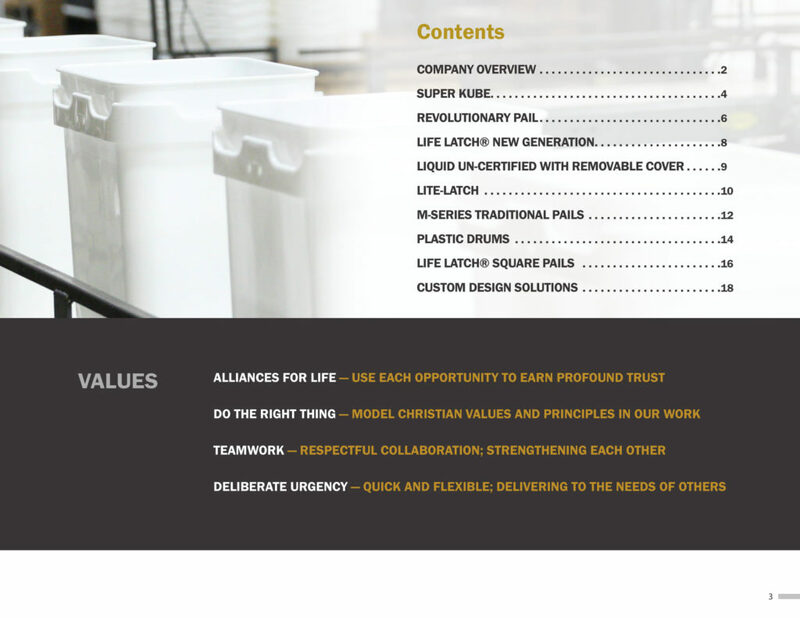 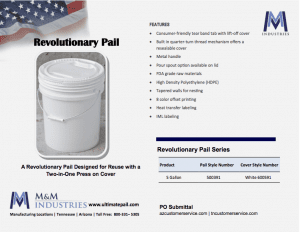 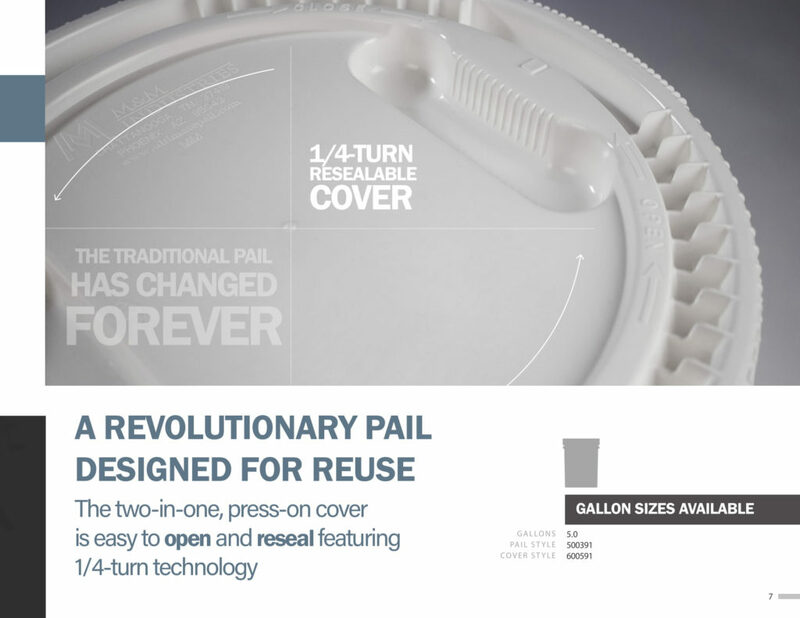 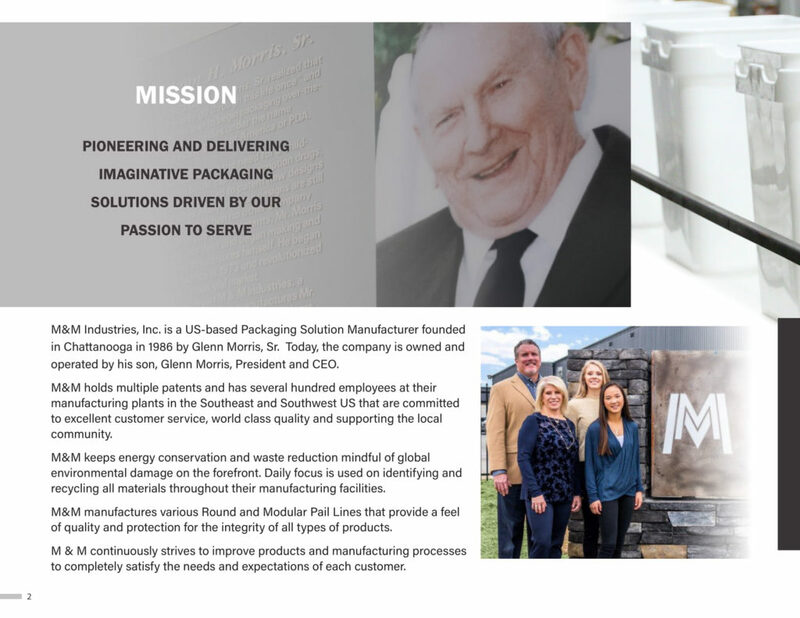 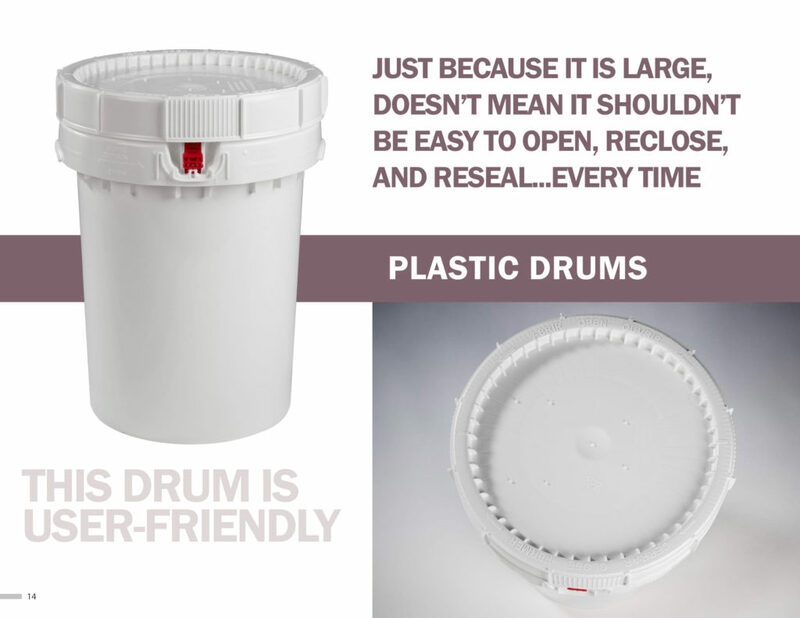 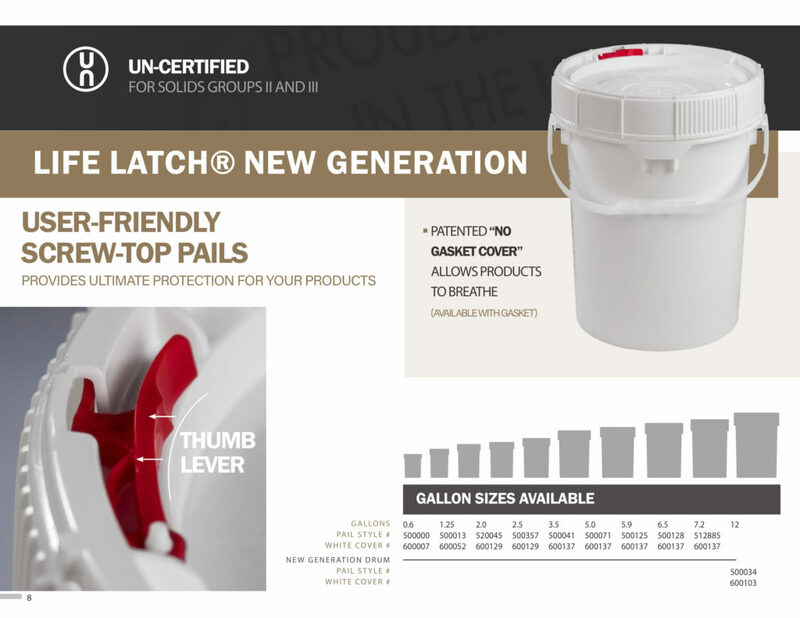 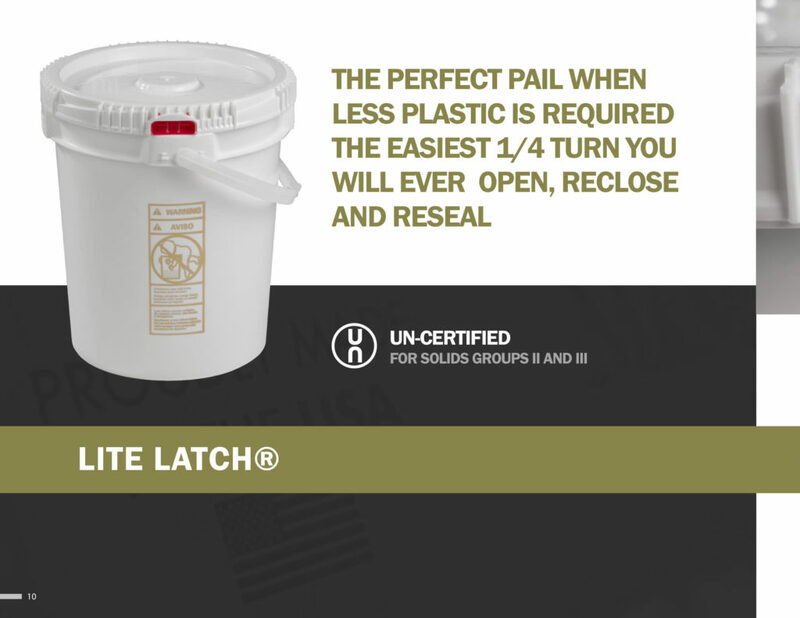 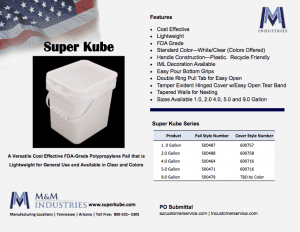 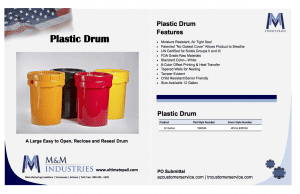 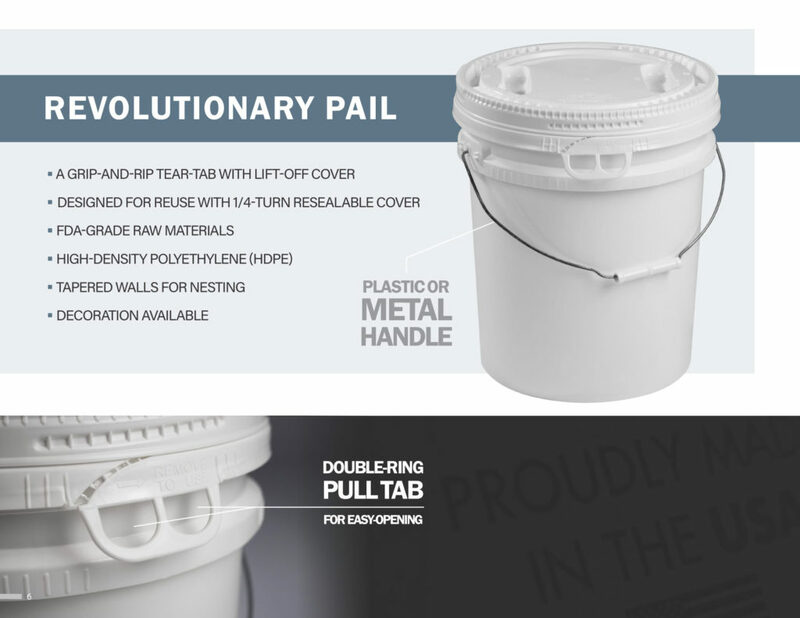 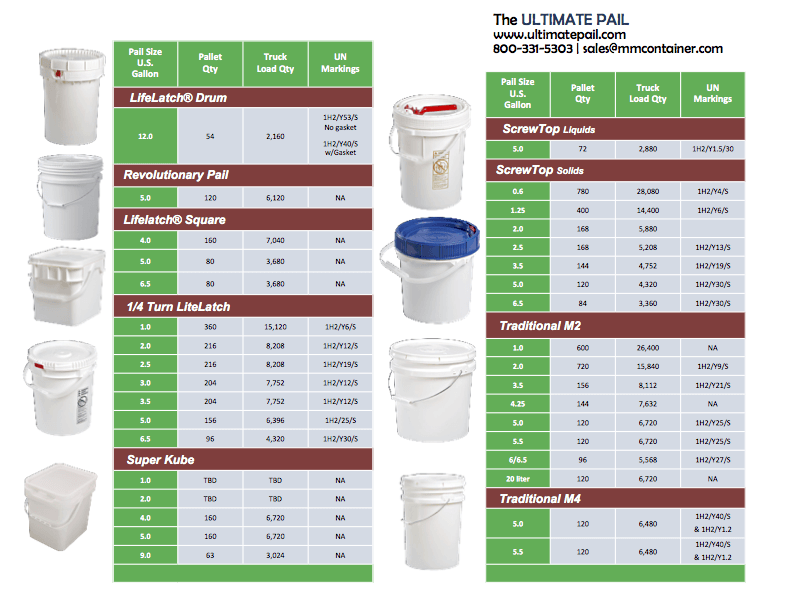 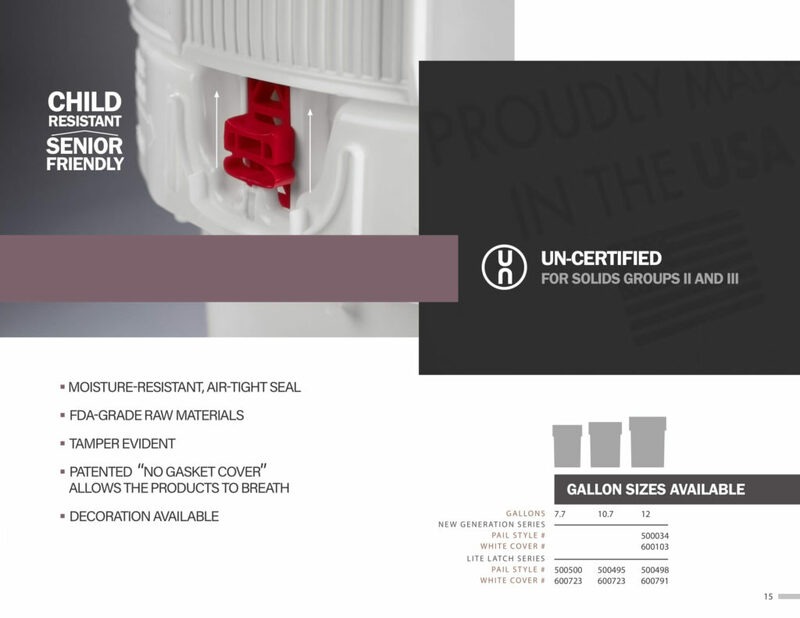 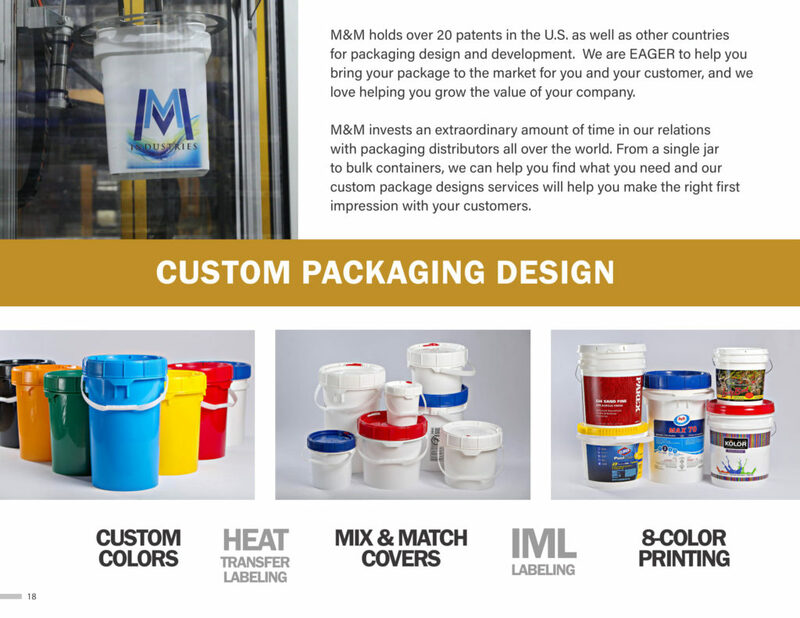 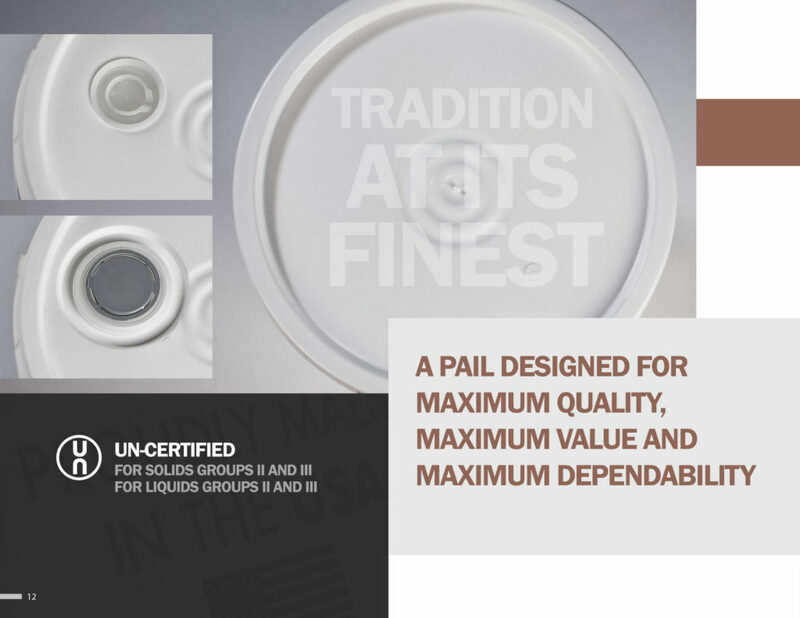 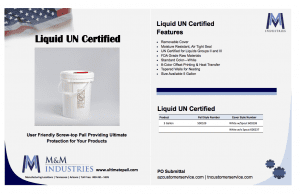 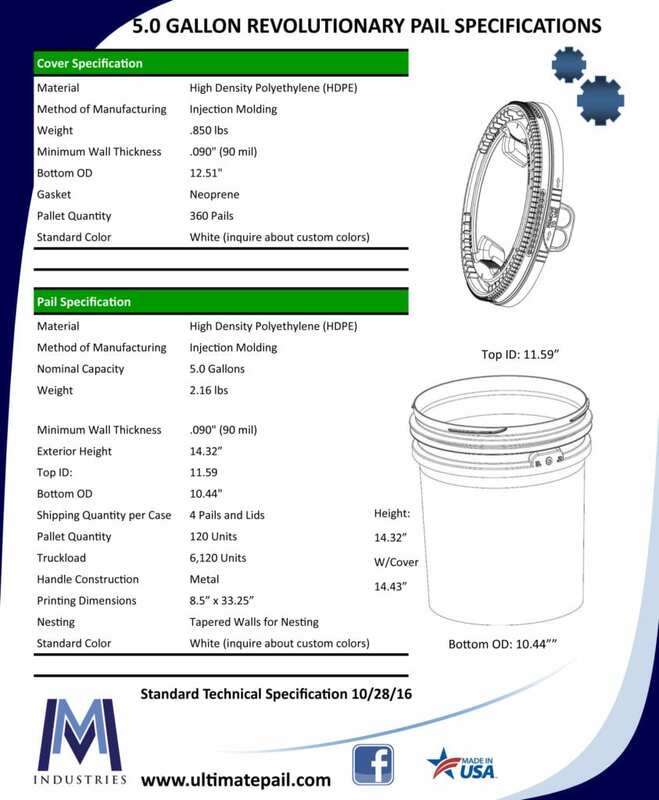 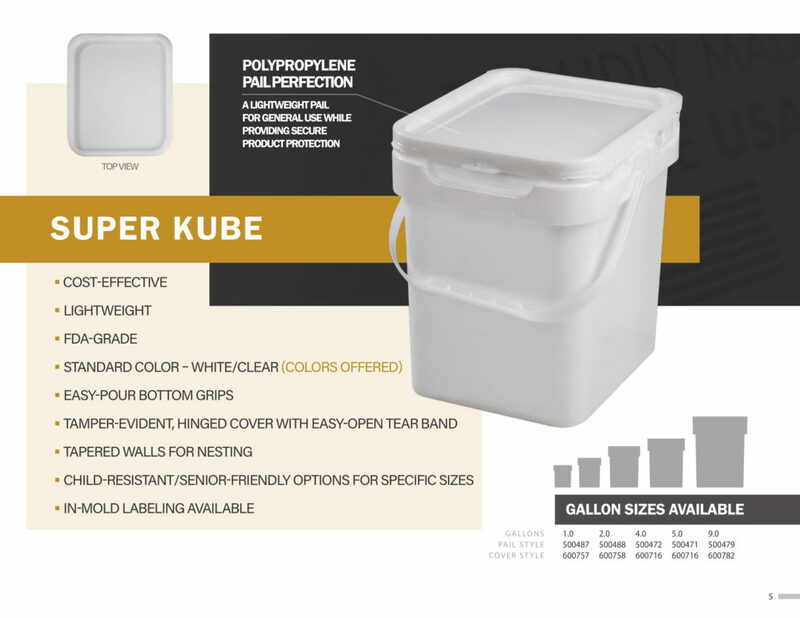 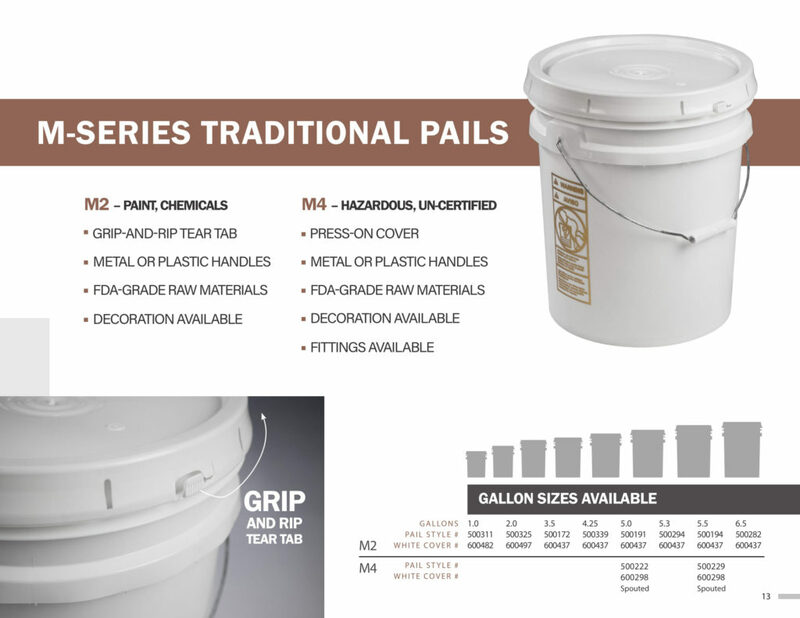 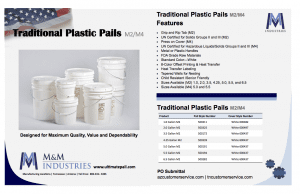 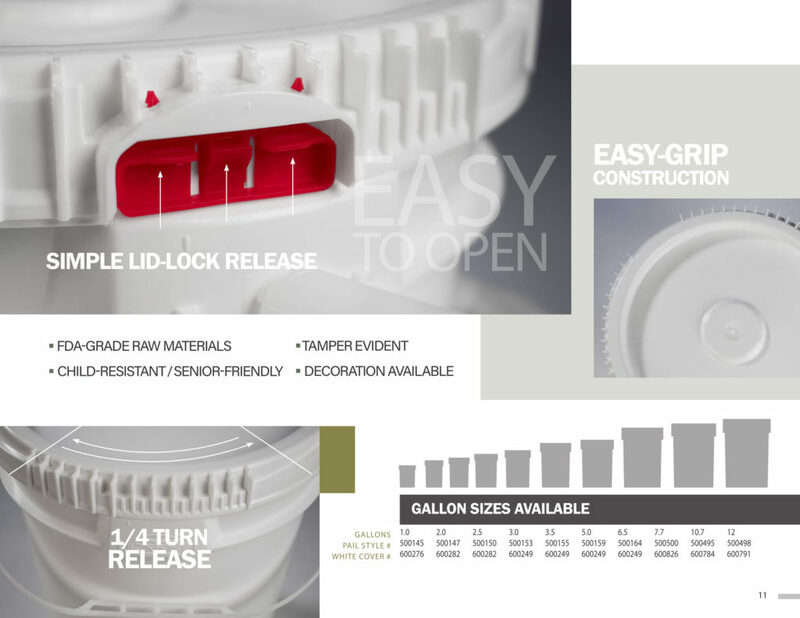 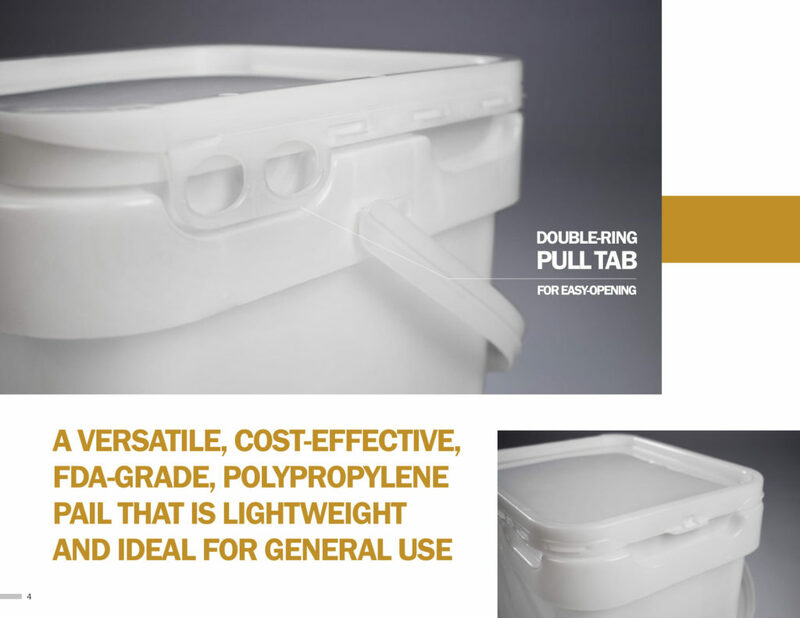 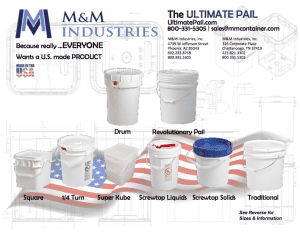 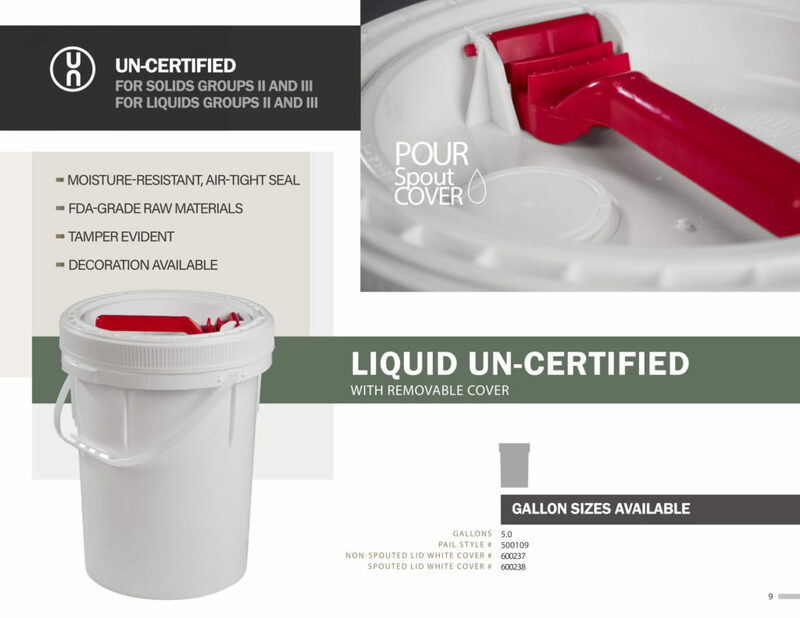 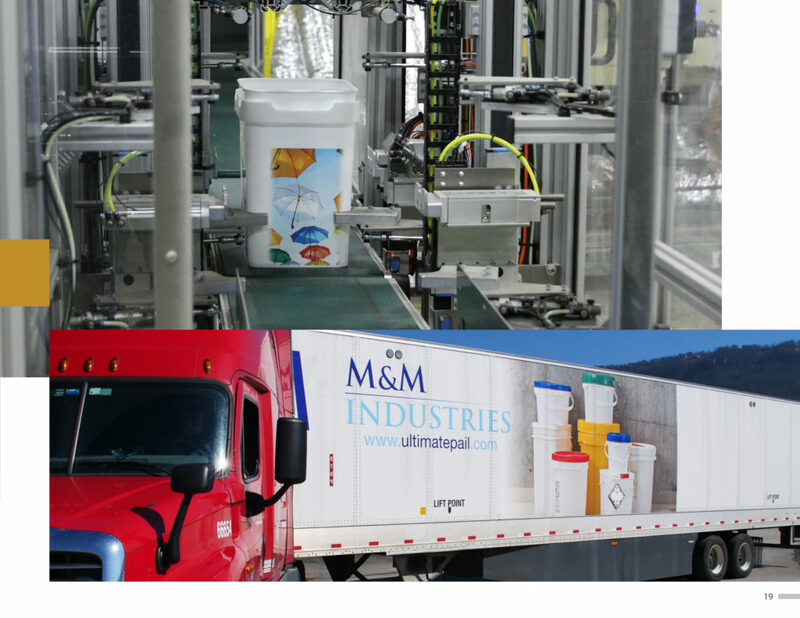 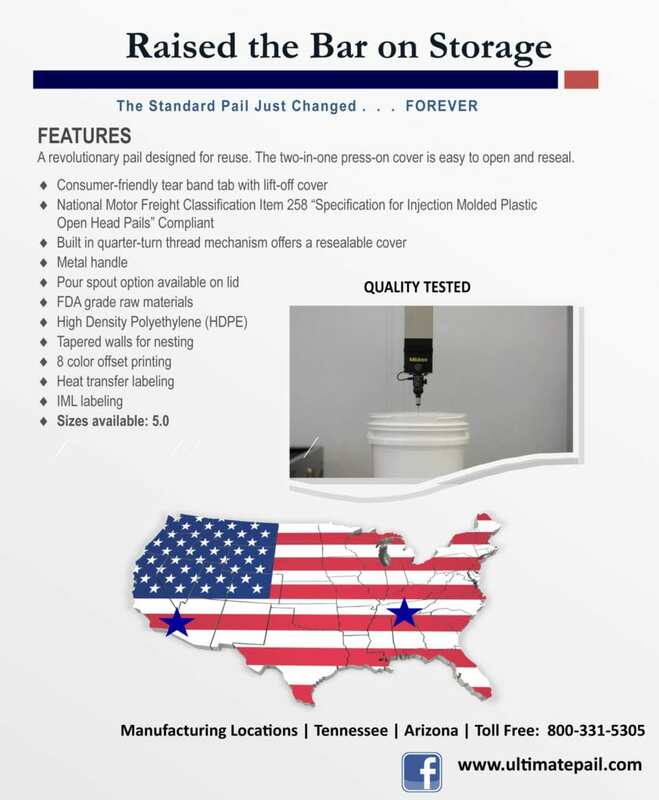 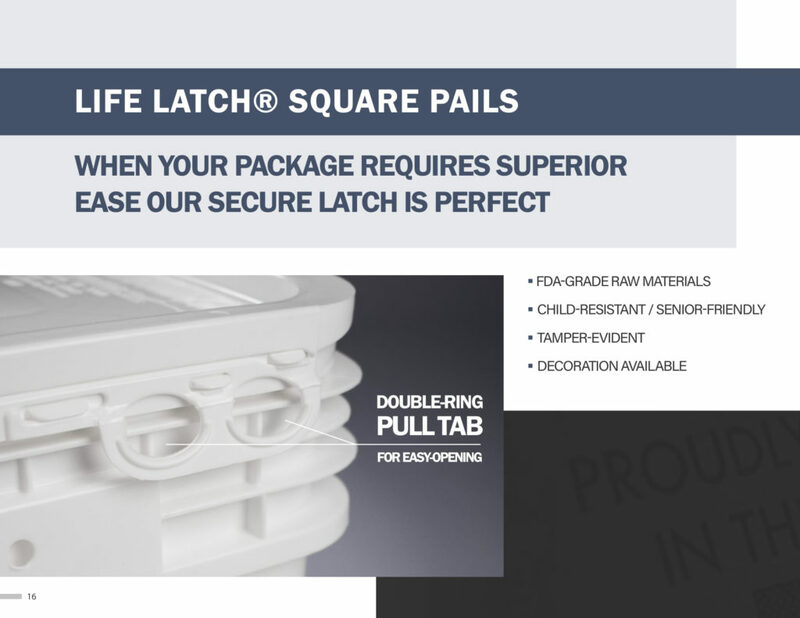 Take a peek at our product brochures and learn more about our full-line of quality plastic pails. 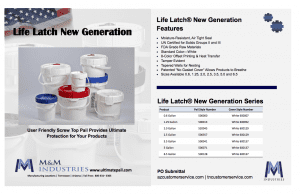 Flip through the brochures at your leisure. 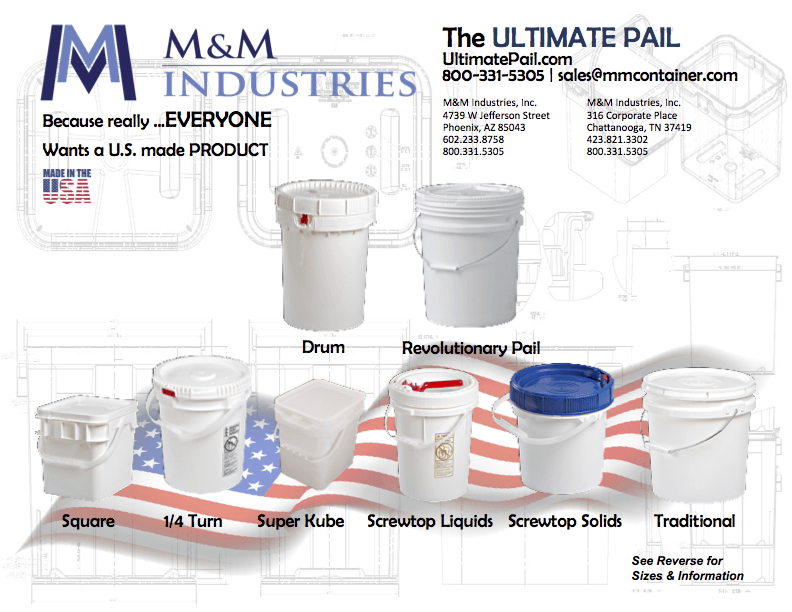 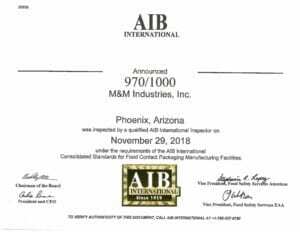 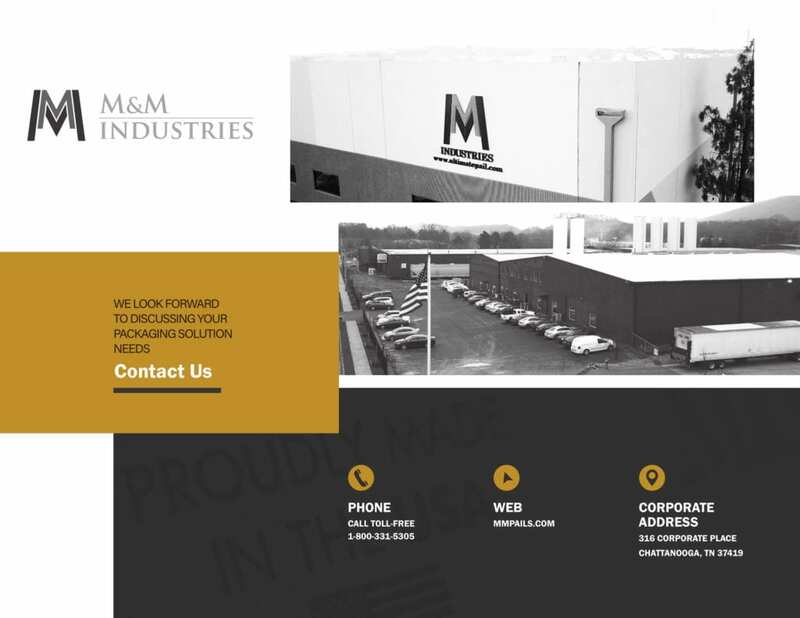 If you have questions about a specific product, please give us a call or chat with us!